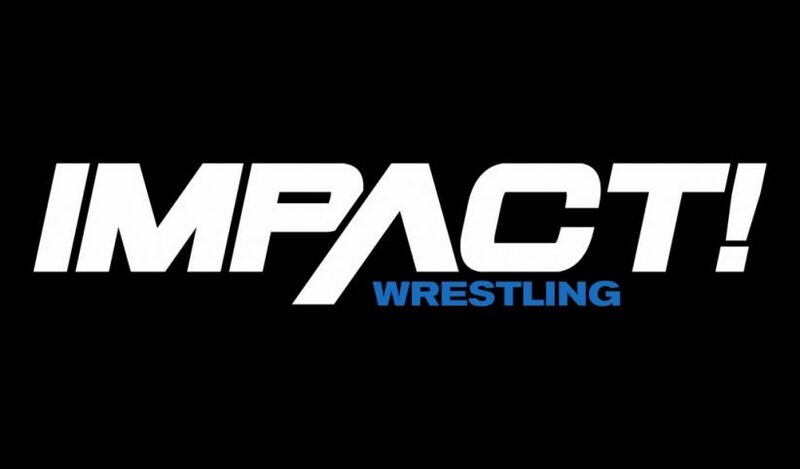 Impact Wrestling is expected to keep airing on POP TV even after their contract expires this month. 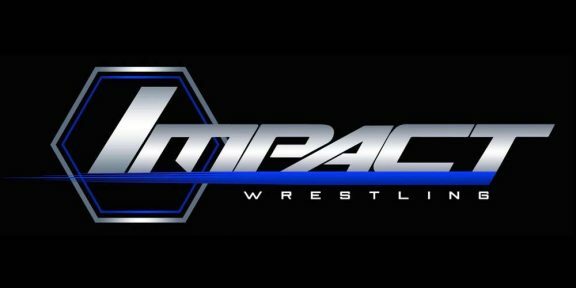 The two sides have apparently agreed to continue on a simple agreement where Impact keeps its slot on POP until a new television home is found. 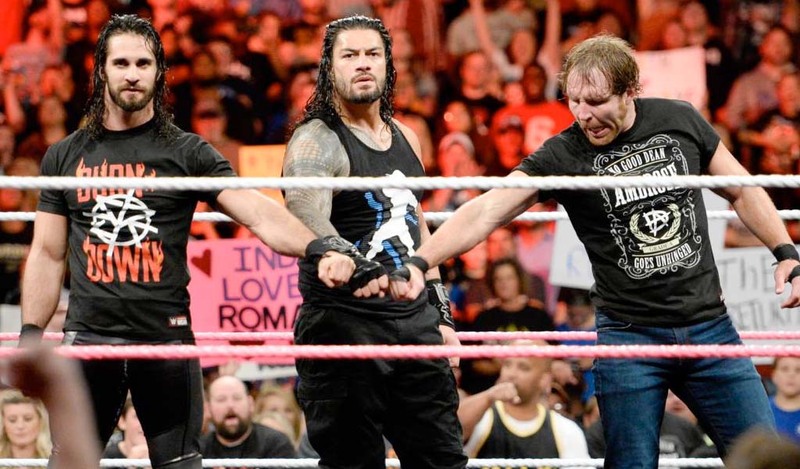 The network bumped Impact from the 8PM time slot and the show now airs at the less-desirable 10PM time slot. 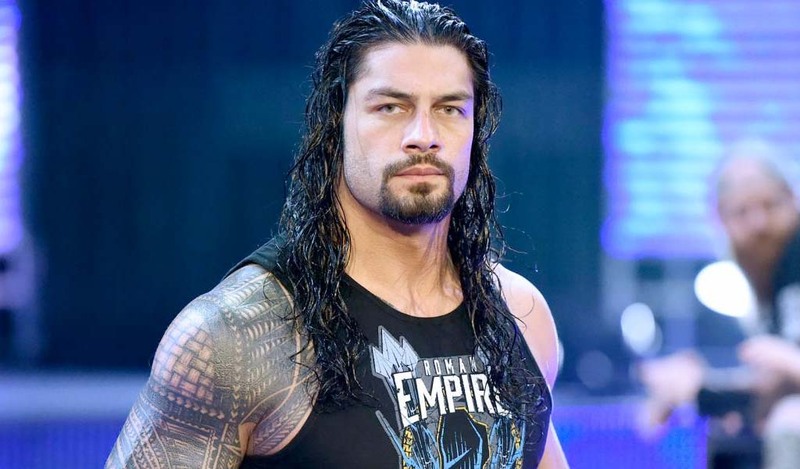 The change has pretty much halved the Impact audience as the company continues to struggle to get viewers. Impact moved to POP in January 2016, first airing on Tuesdays but then moved to Thursday in July of the same year after WWE decided to move Smackdown to Tuesdays as well. The last time Impact ran against Raw for a few weeks, its audience vanished so avoiding direct head-to-head competition against WWE programming was the best way to survive. POP renewed Impact on a yearly basis but the partnership looks like it will be ending once the company identifies a new TV outlet.